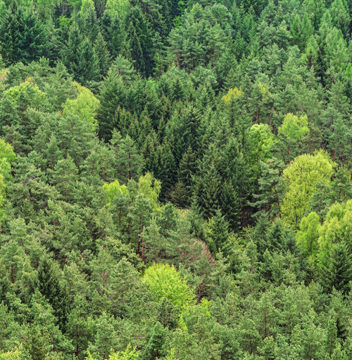 NHG Timber has been closely engaged with the development of sustainable forest management by our suppliers, constantly supporting and encouraging their efforts. The heartwood is yellowish-brown to a reddish brown with the sapwood being lighter in colour. 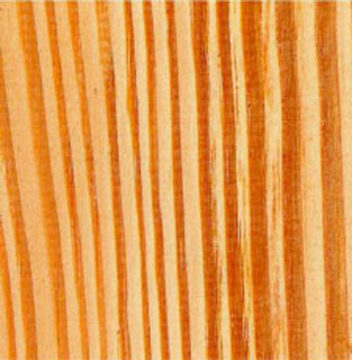 The timber is resinous with the growth rings being well marked by the contrast between the light colour early-wood and the darker, dense late-wood.